Jay Pulman aka CAPSUN is a singer, producer and sound designer based in Brighton, UK. 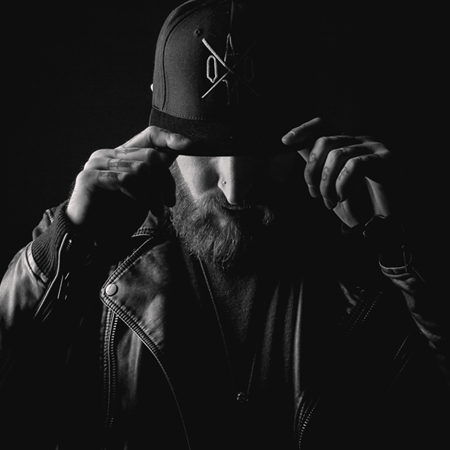 Combining classic songwriting with forward thinking bass music, he has established himself with a prolific output of originals, remixes and written songs. As a sound designer, he has produced best-selling sample packs, official Maschine Expansions with Native Instruments, Sound for Akai MPC, and heads up sample label CAPSUN ProAudio as Creative Director.